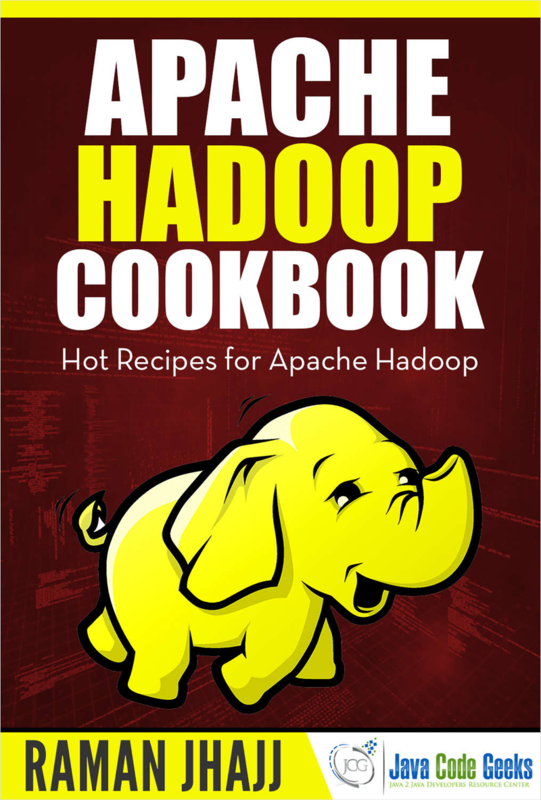 In this eBook, we provide a compilation of Hadoop based examples that will help you kick-start your own web projects. We cover a wide range of topics, from installation and configuration, to distributed caching and streaming. With our straightforward tutorials, you will be able to get your own projects up and running in minimum time. An enlightening and entertaining way to lead smarter. There are plenty of browser extensions out there that will compare prices, find coupons, save you money. Install these 10 now and watch the savings roll in!